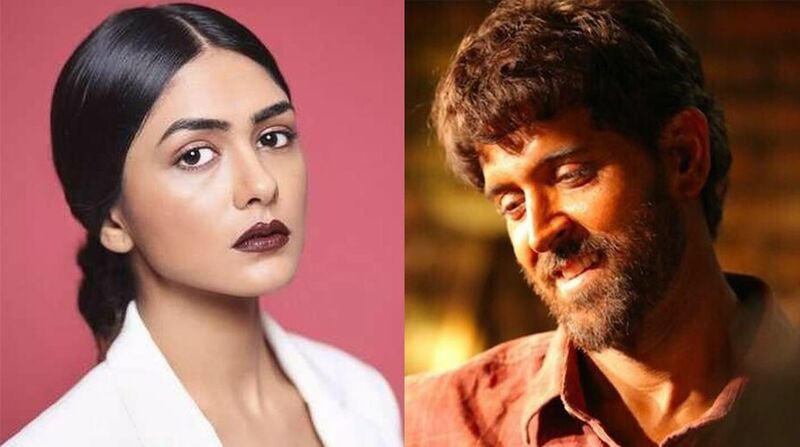 Debutante Mrunal Thakur, who will make her big Bollywood debut opposite Hrithik Roshan, says that it’s a dream come true to begin her journey opposite the Kaabil actor. Super 30, a film based on mathematician Anand Kumar, who helped the underprivileged students to crack IIT-JEE, will mark the debut of Mrunal opposite the heartthrob Hrithik. On her dream debut opposite one of the finest actors of Bollywood, Mrunal shares that Hrithik is humble and dedicated, which in turn makes her to give her 200 per cent to the film. “Hrithik is such an inspiration. Just observing him on the set has taught me so much. The way he works is not just for himself, he is a team player and is so giving. I am absolutely loving each day of the shoot. I am so comfortable shooting with Hrithik. He is humble and dedicated, and that makes me want to give my 200 percent,” Mrunal added. Hrithik and Mrunal have completed a schedule in Varanasi, Uttar Pradesh, and are currently shooting in Sambhar, Rajasthan. Directed by Vikas Behl. Super 30 is all set to release on March 26, 2019.